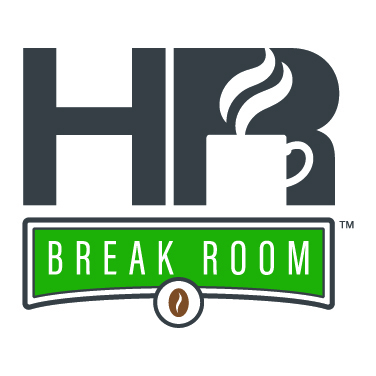 In this episode of HR Break Room, hosts Caleb Masters and Braeden Fair are joined by three Paycom executives to answer listener questions on sexual harassment policy. In October 2017, in light of the #MeToo movement, HR Break Room discussed workplace sexual harassment policies. Since that conversation, we have continued to receive questions on the subject, not only from podcast listeners, but Paycom blog readers and webinar attendees. To answer those questions and examine the topic further, HR Break Room assembled a panel of leaders from Paycom’s legal and HR departments. To learn more on this issue, access Paycom’s free webinar, A Safer Workplace: Discussing Sexual Harassment, on demand.